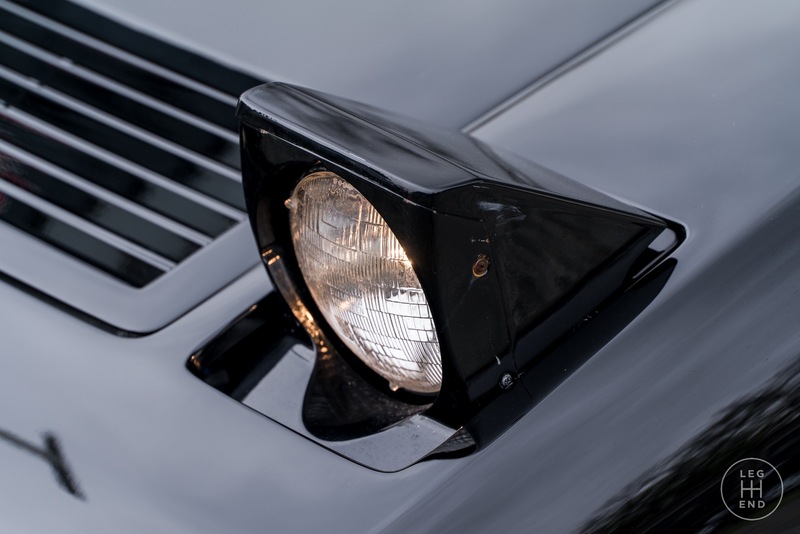 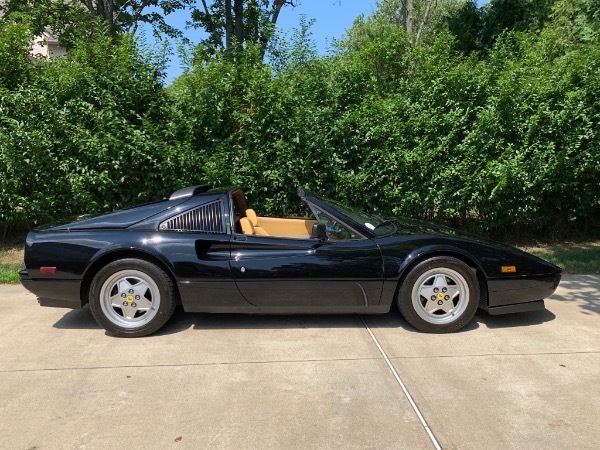 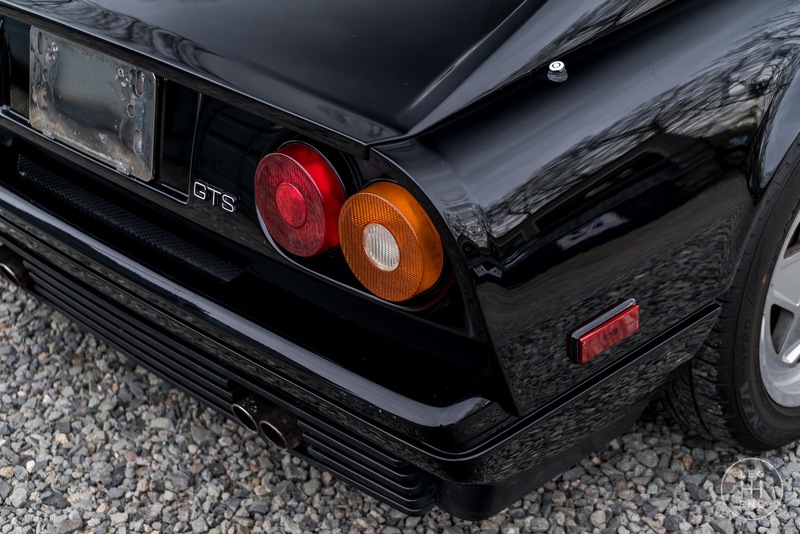 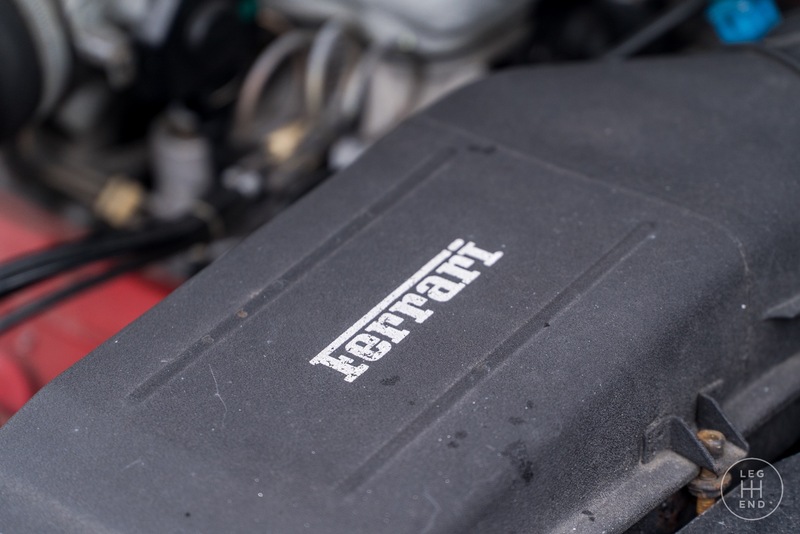 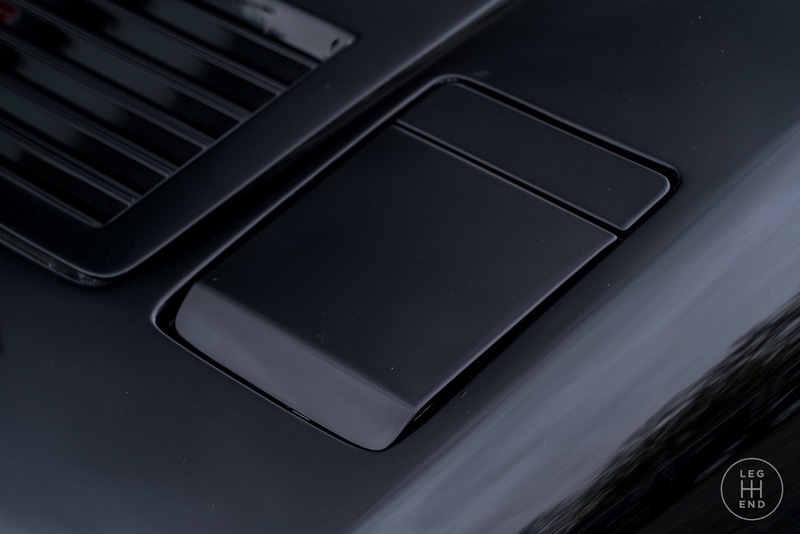 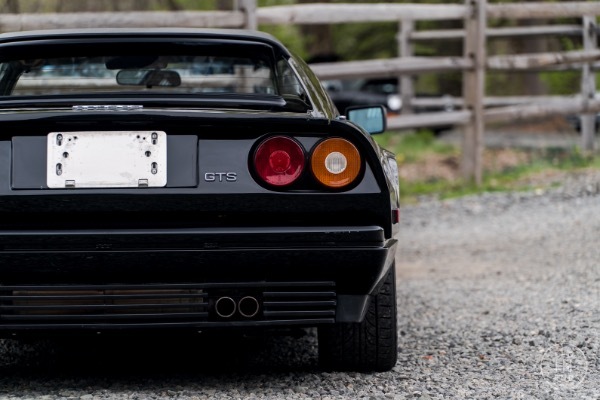 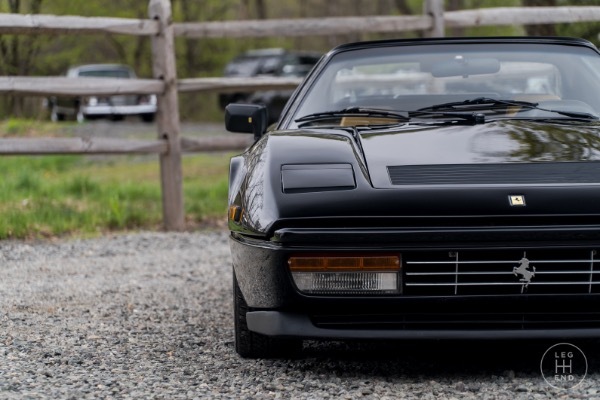 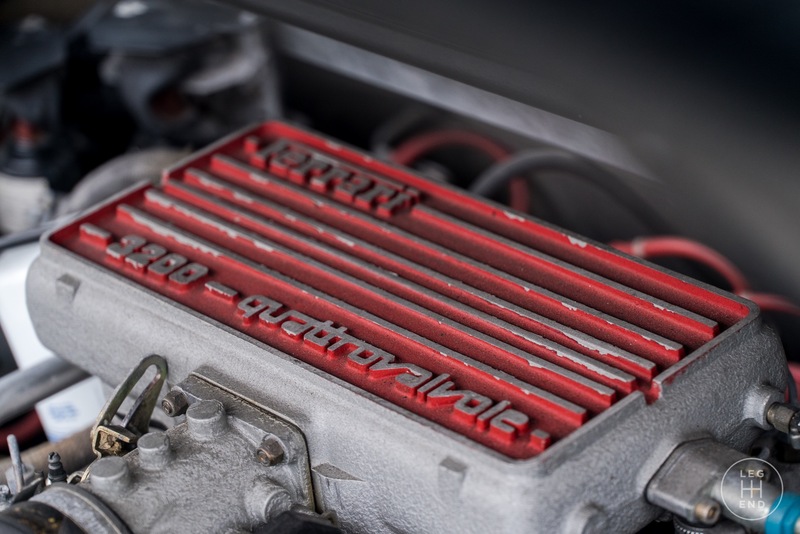 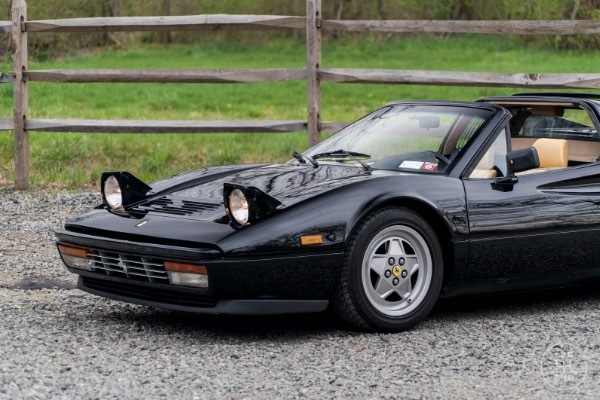 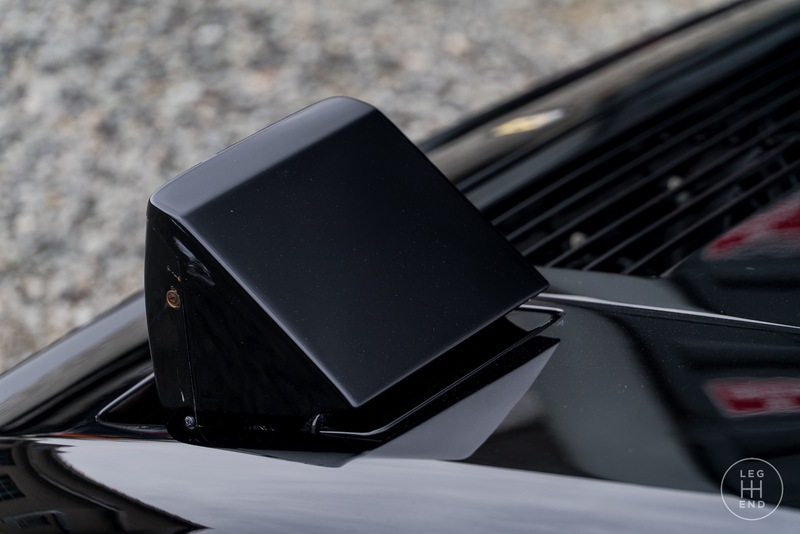 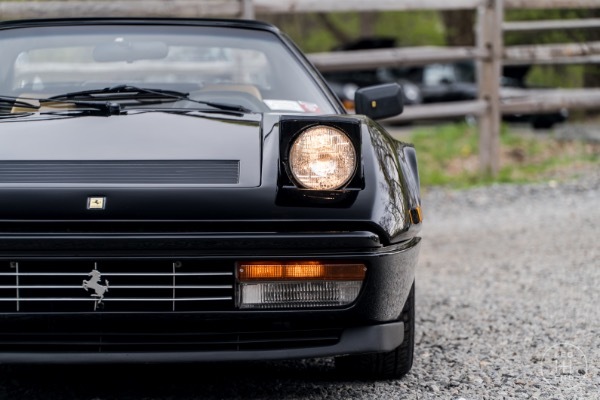 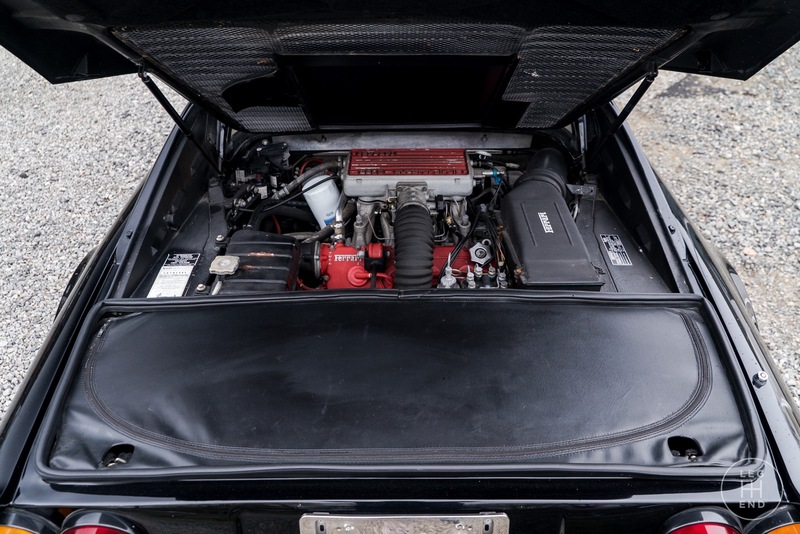 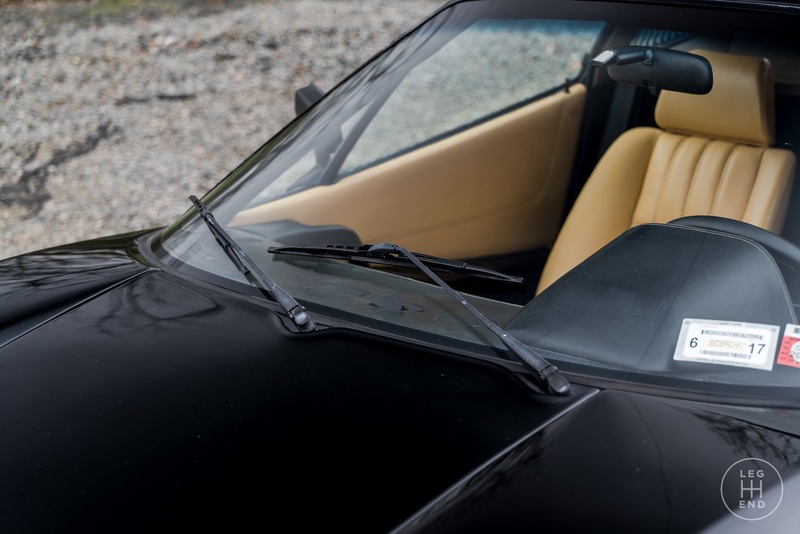 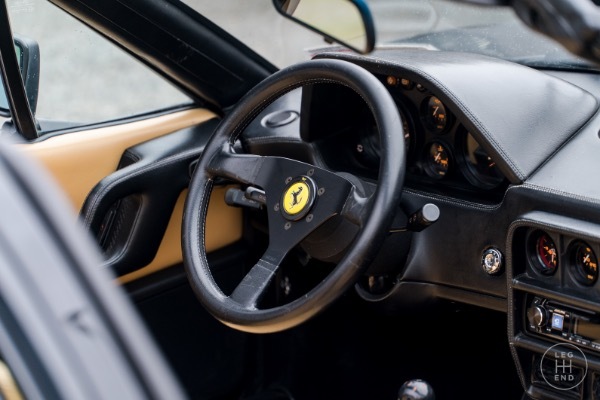 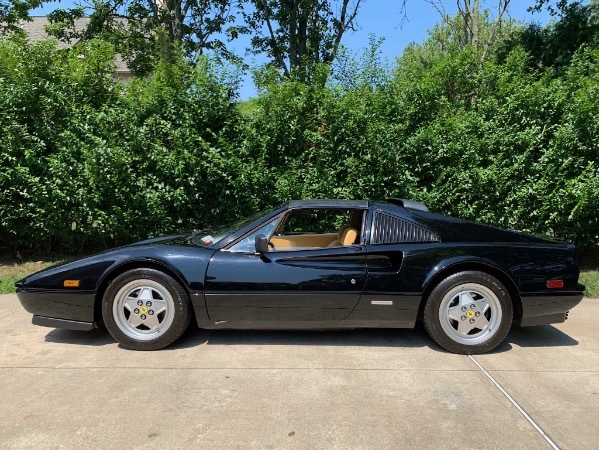 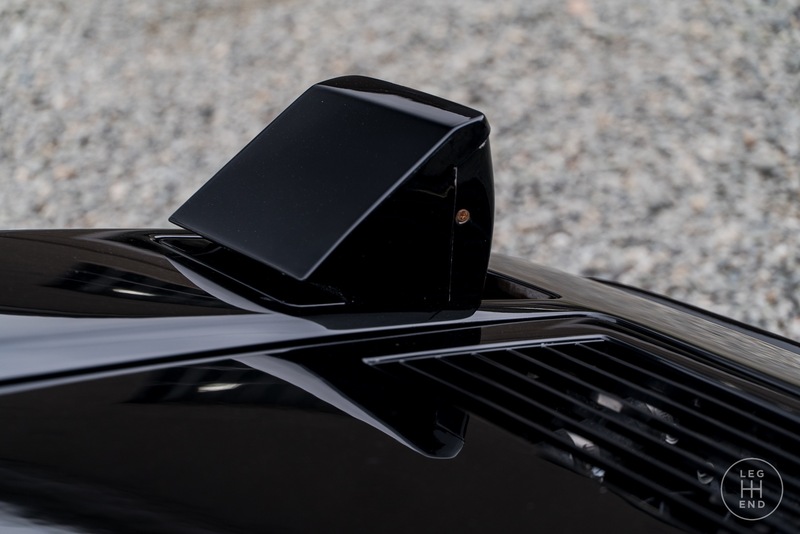 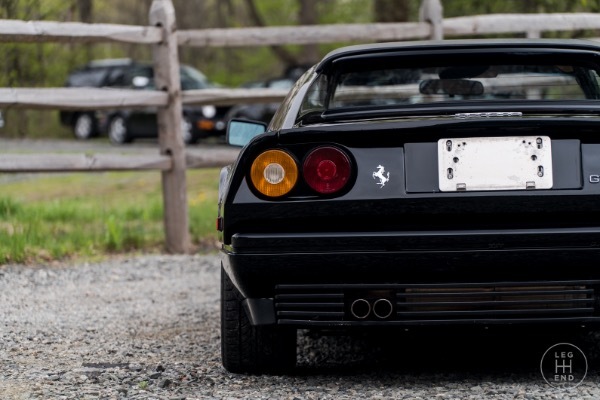 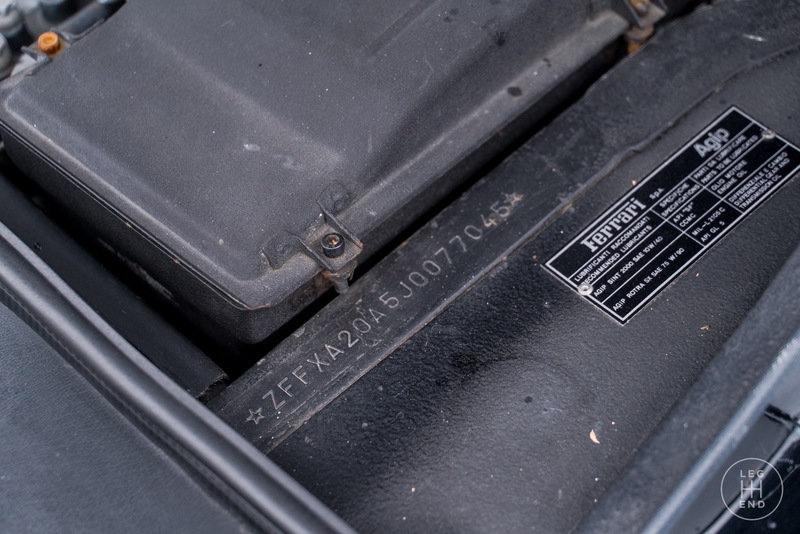 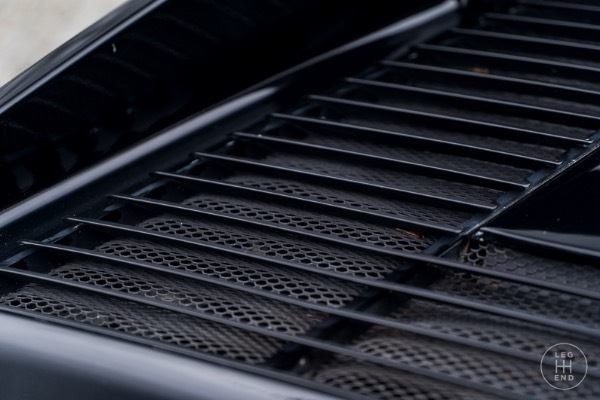 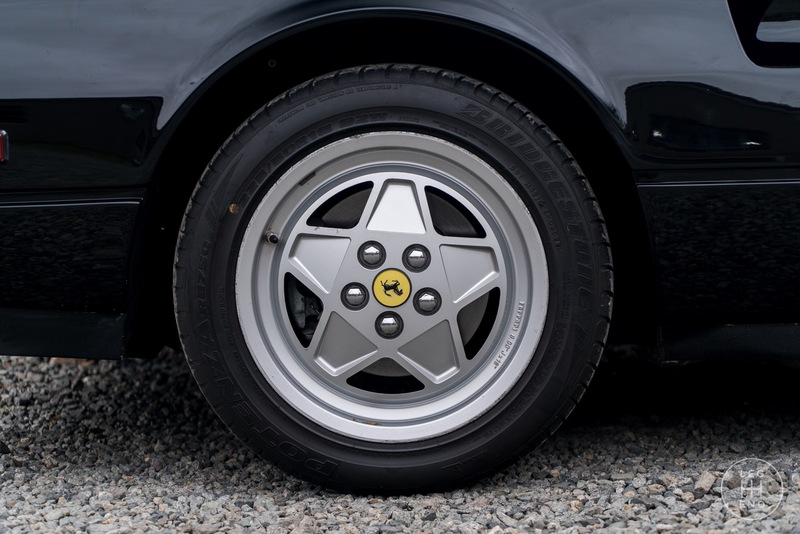 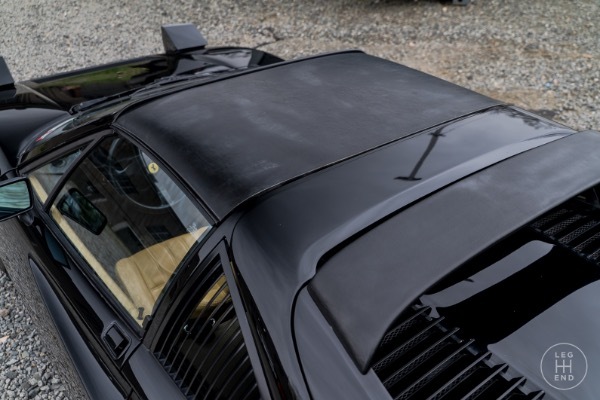 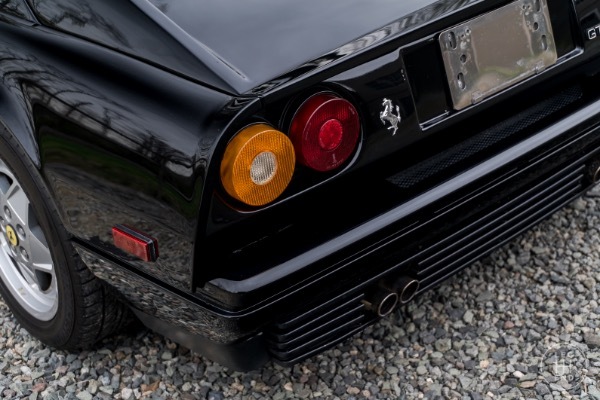 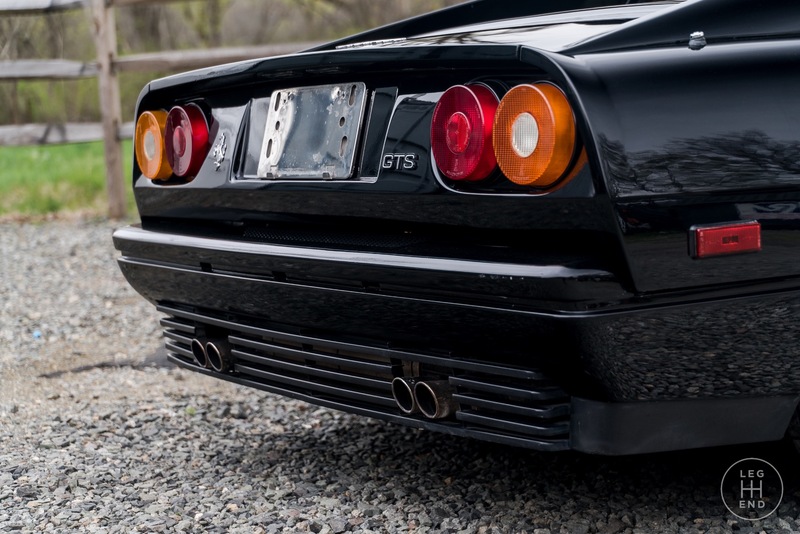 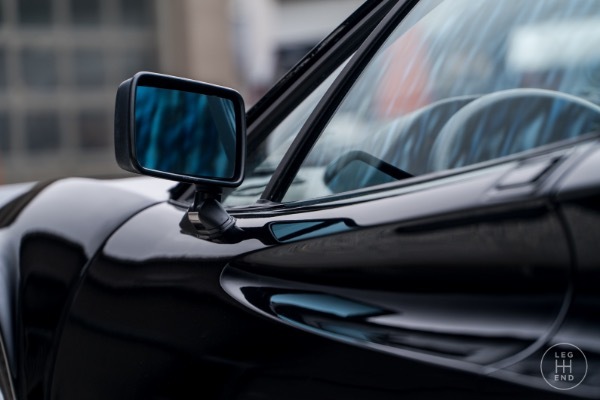 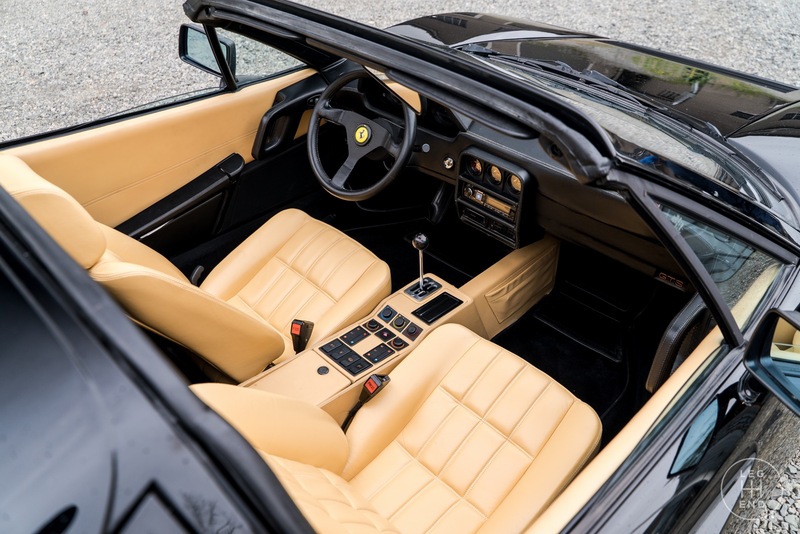 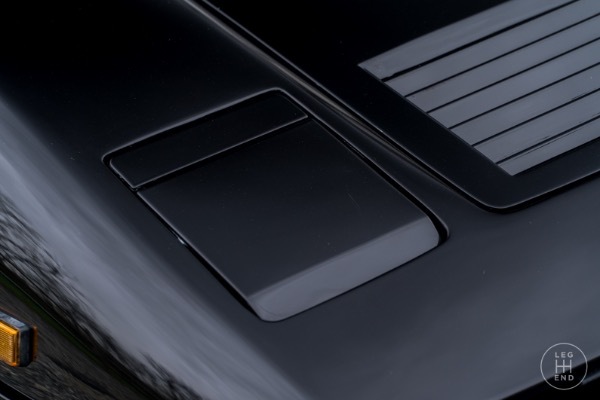 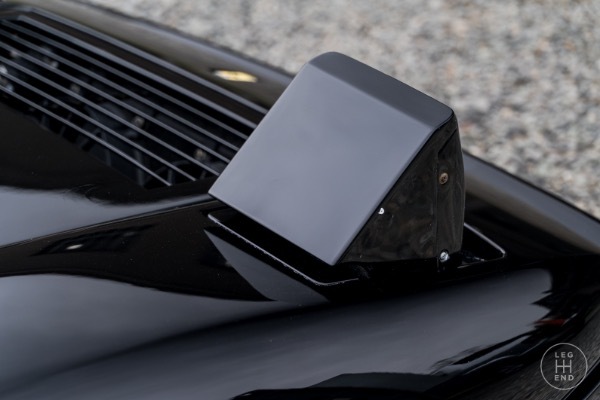 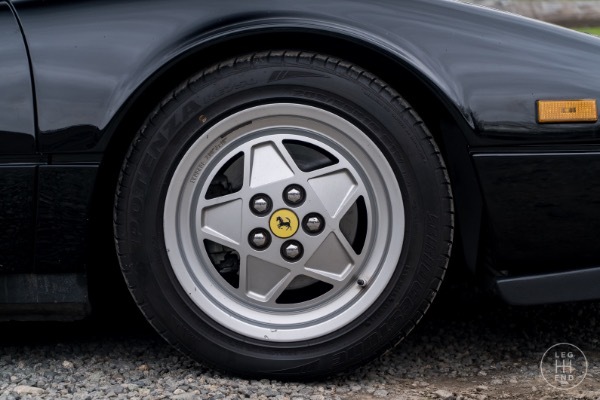 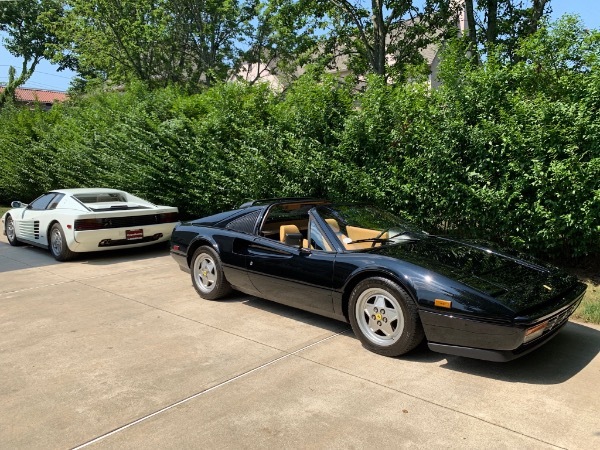 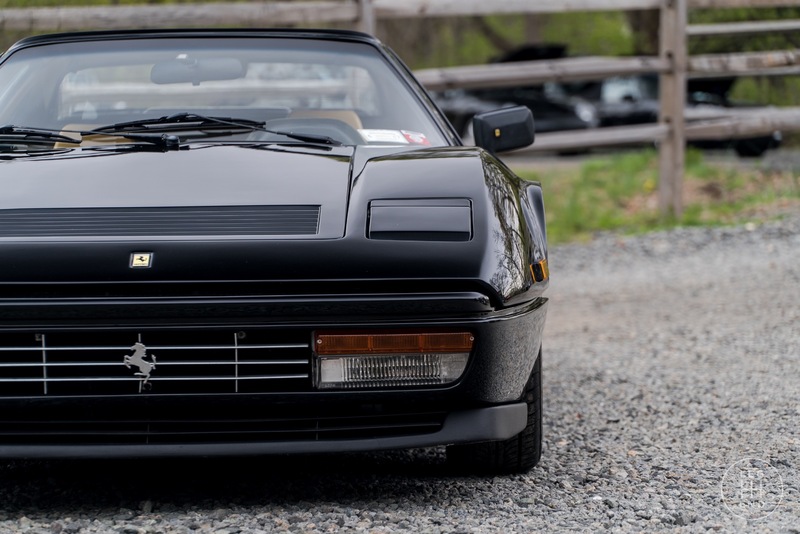 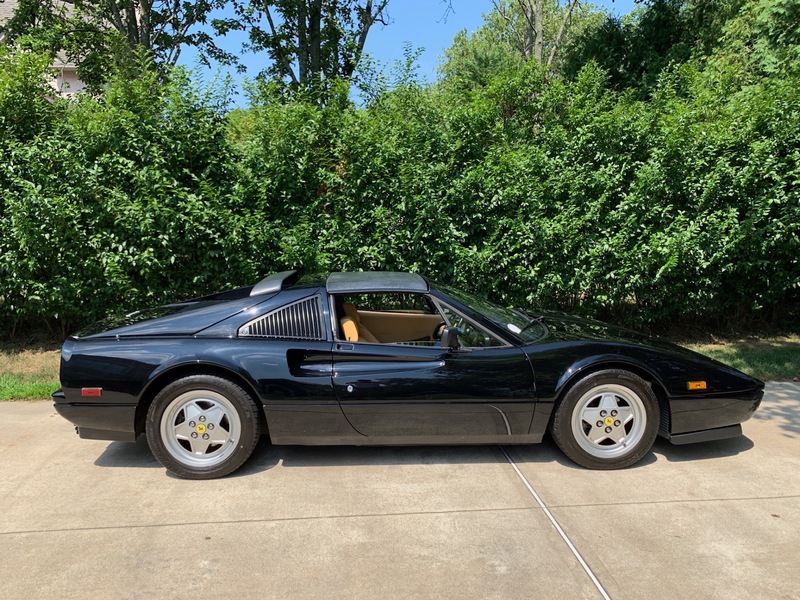 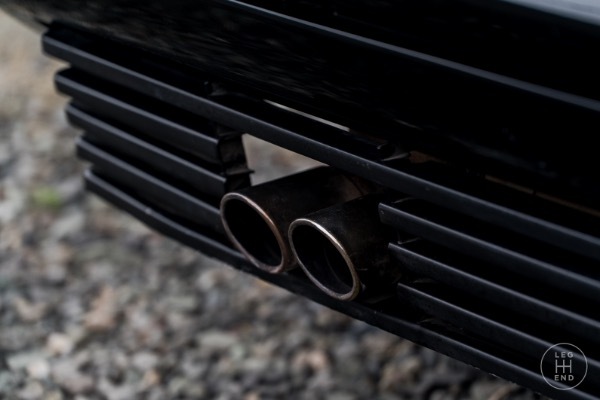 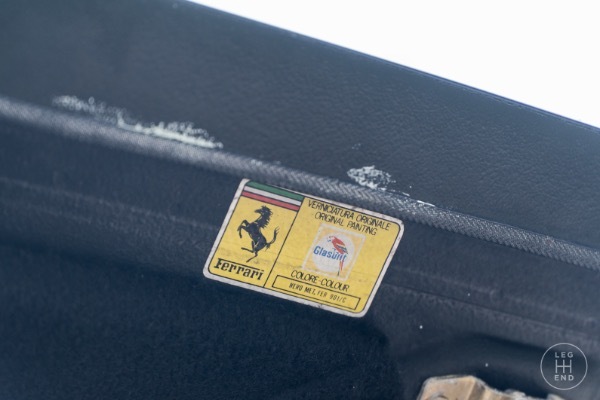 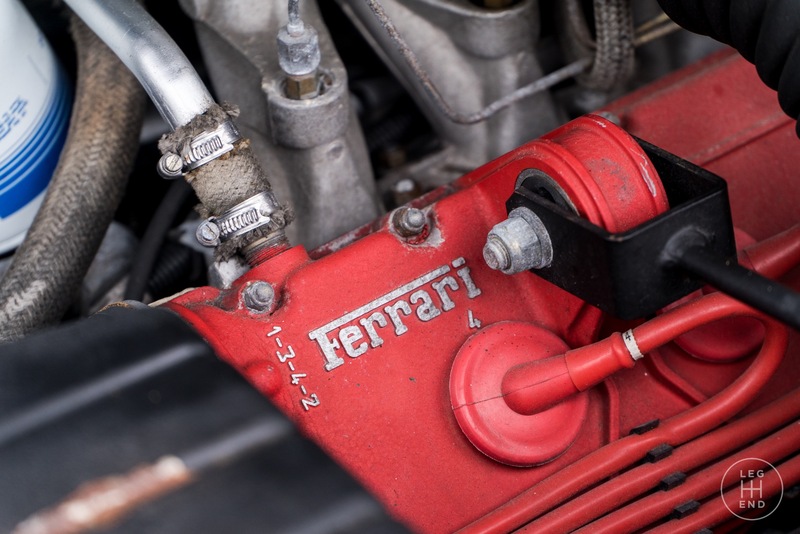 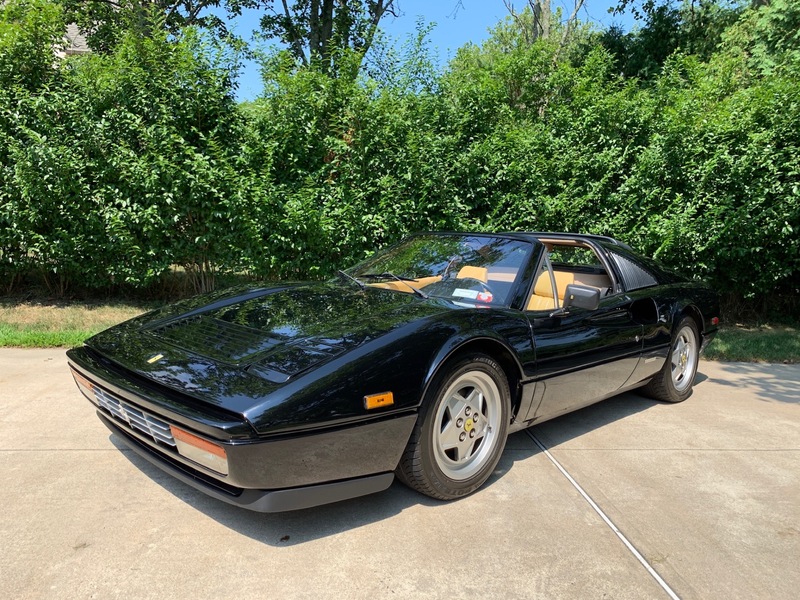 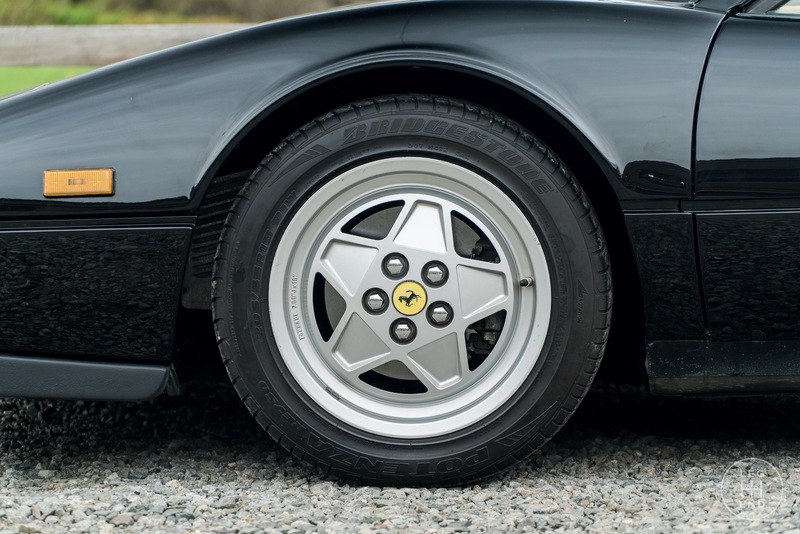 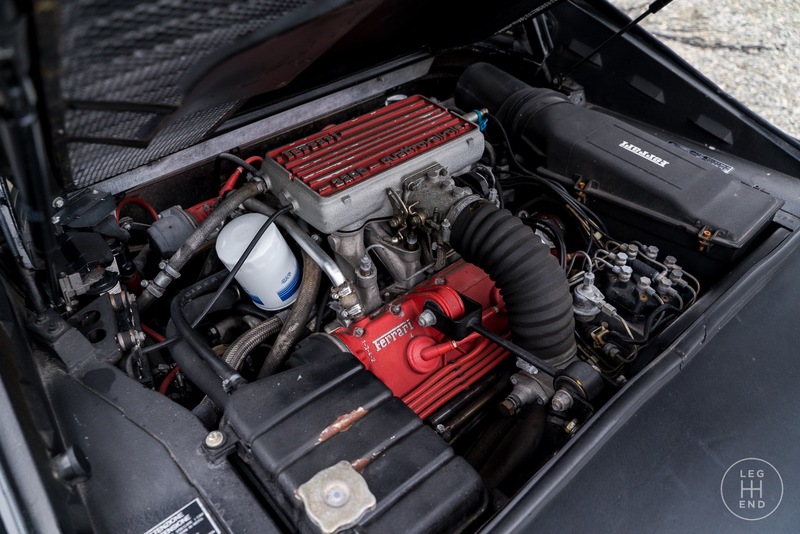 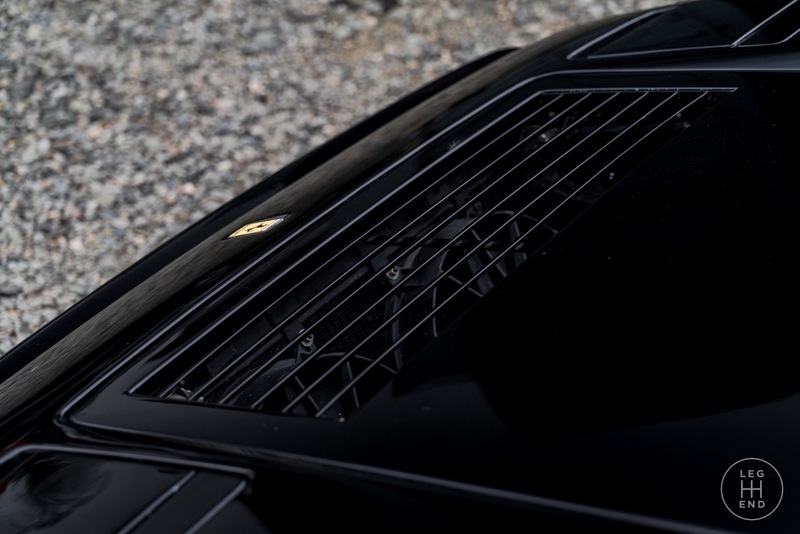 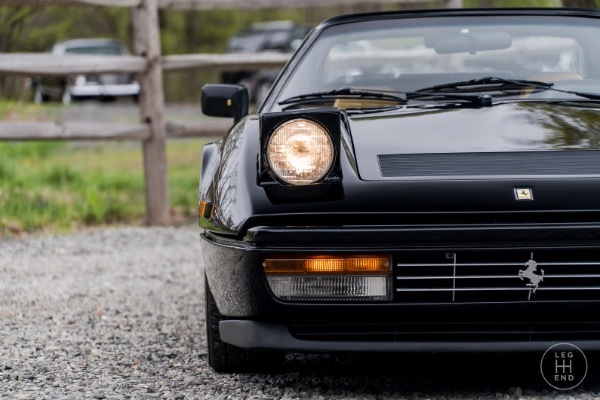 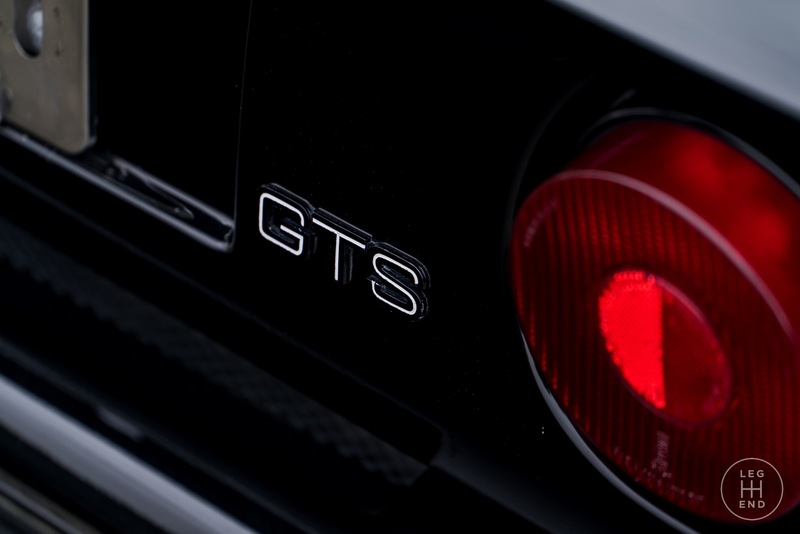 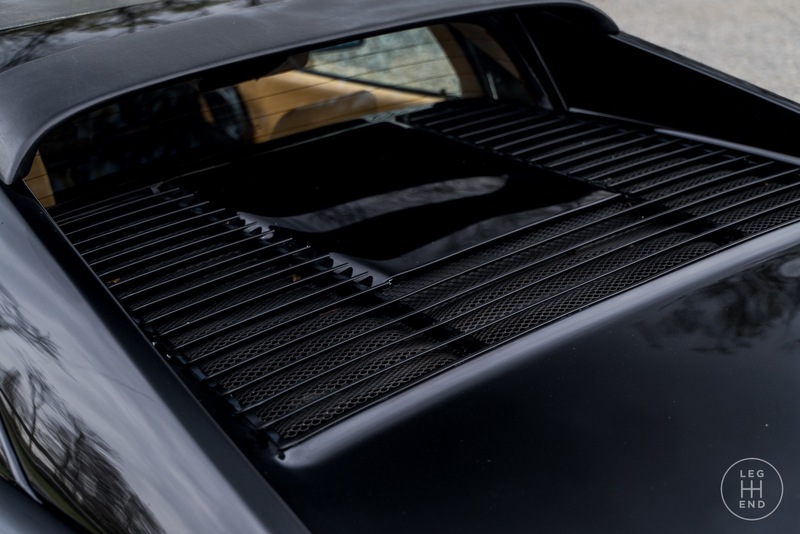 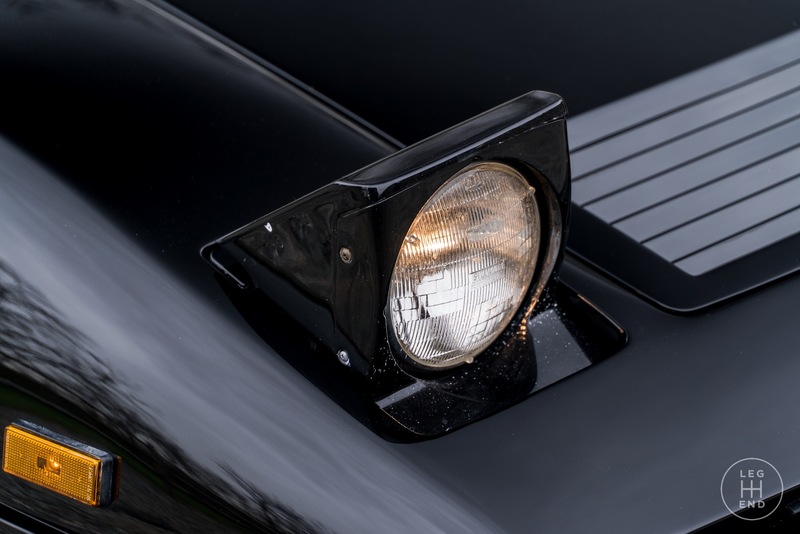 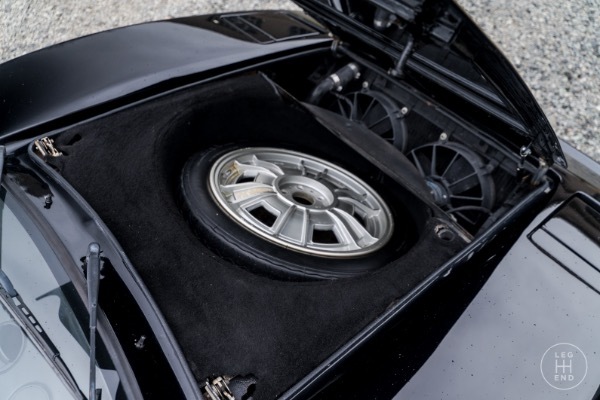 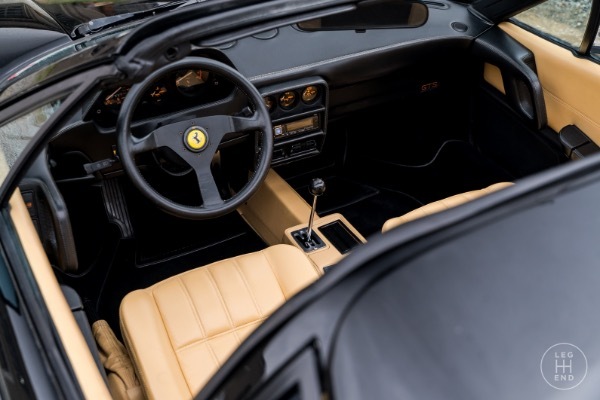 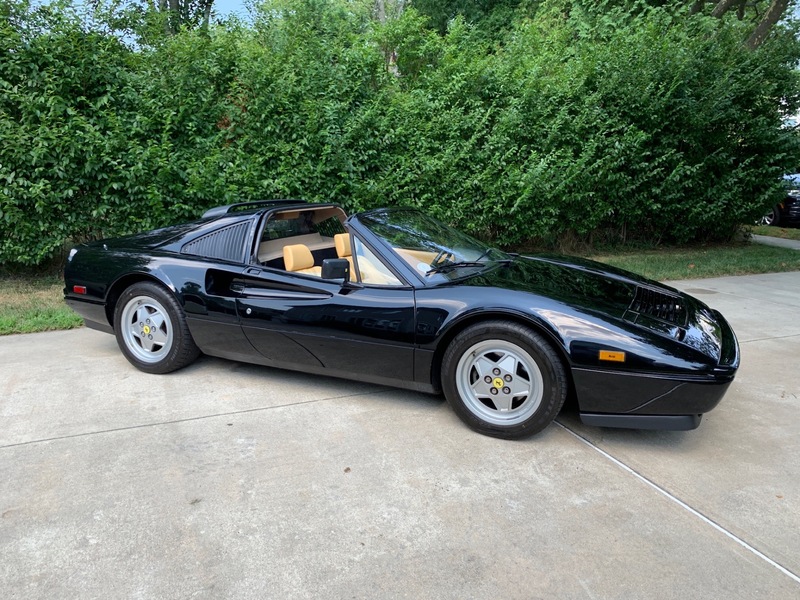 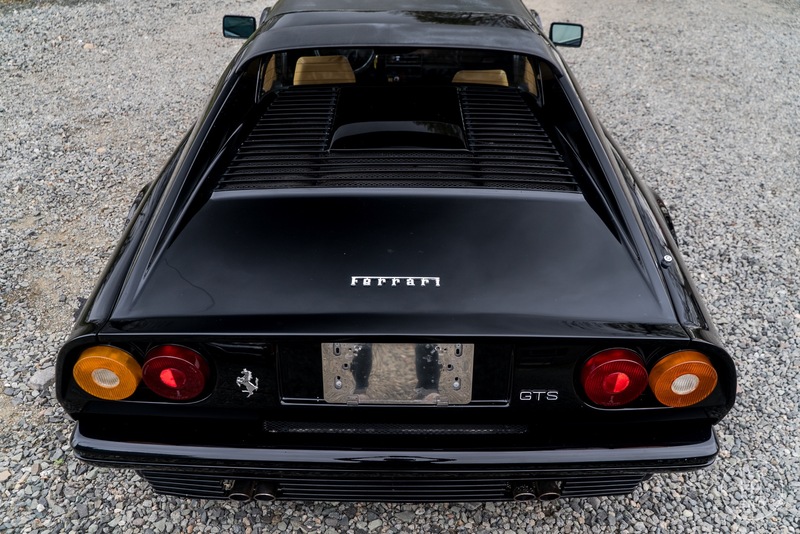 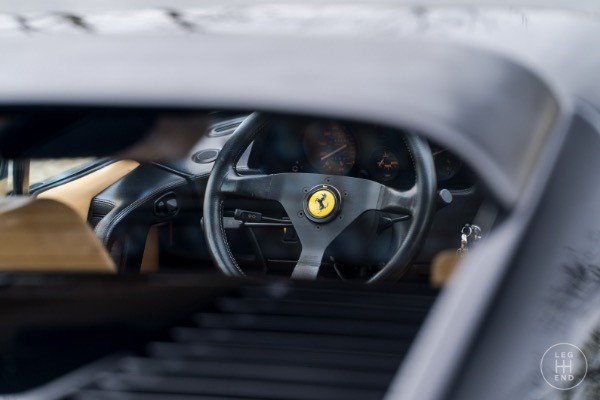 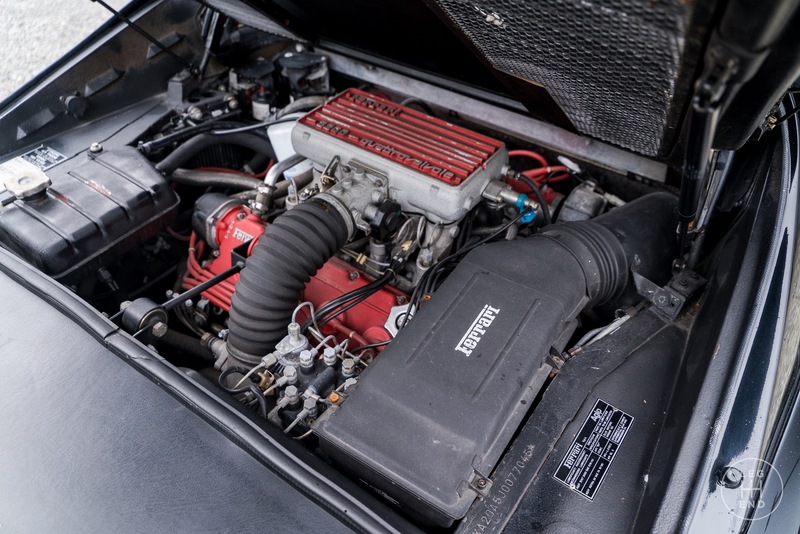 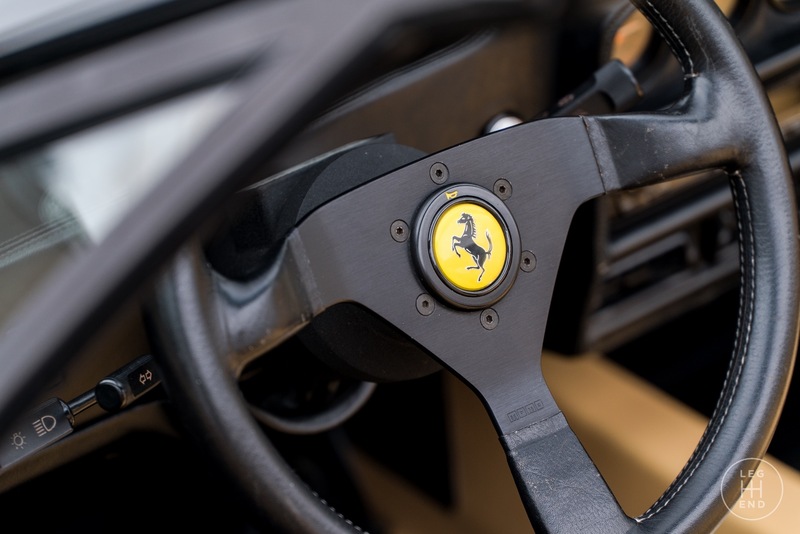 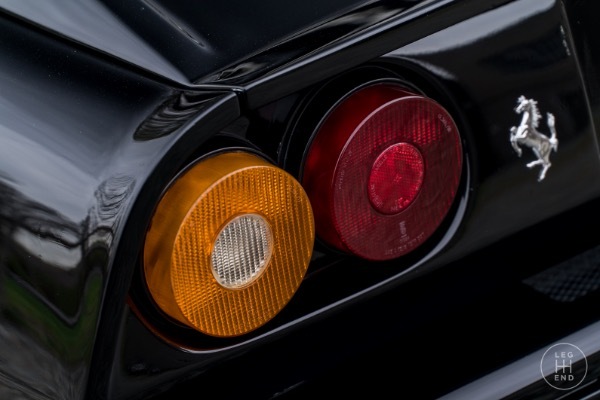 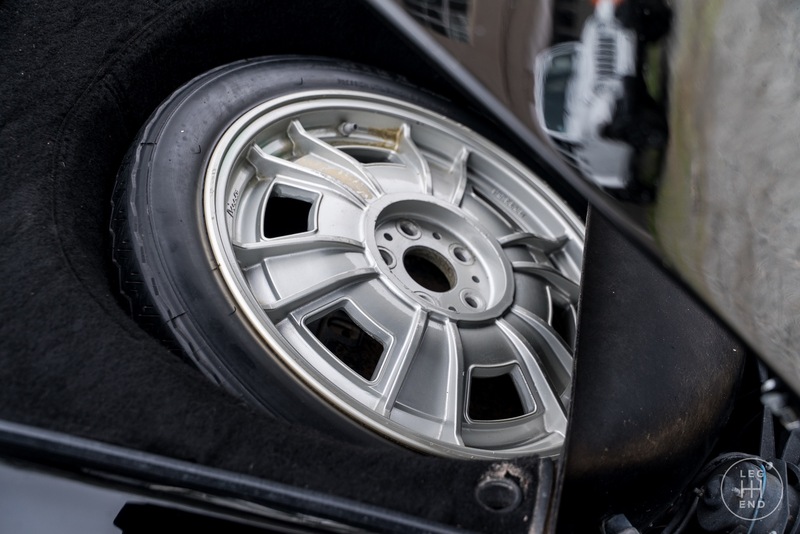 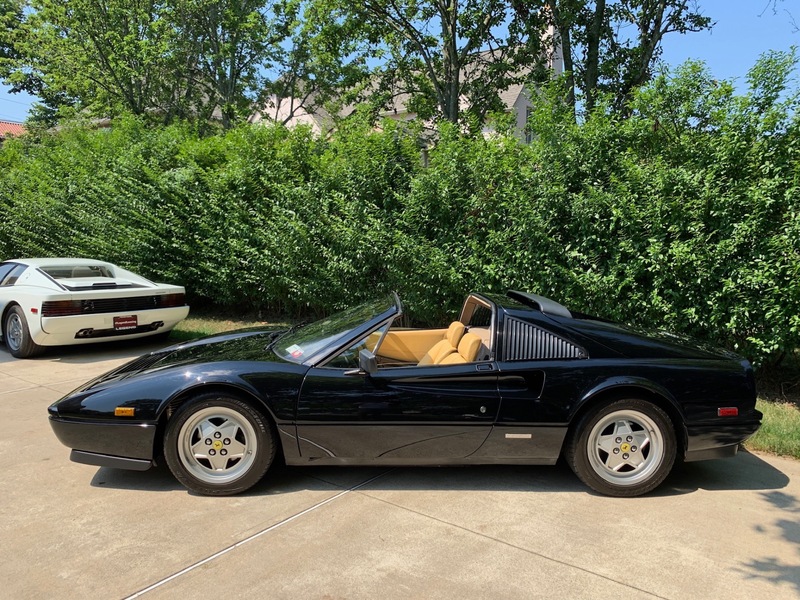 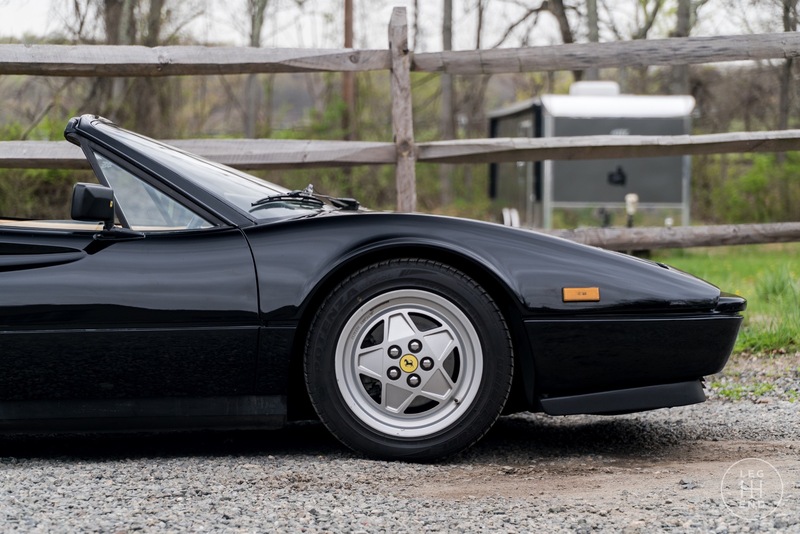 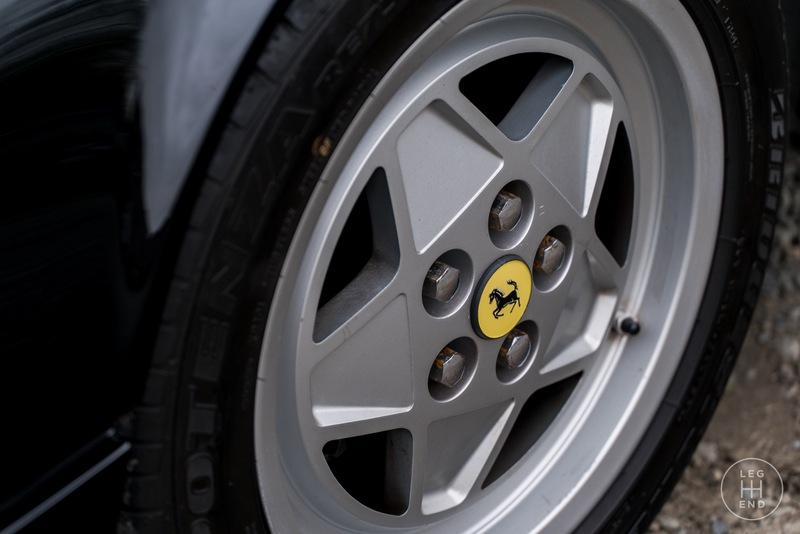 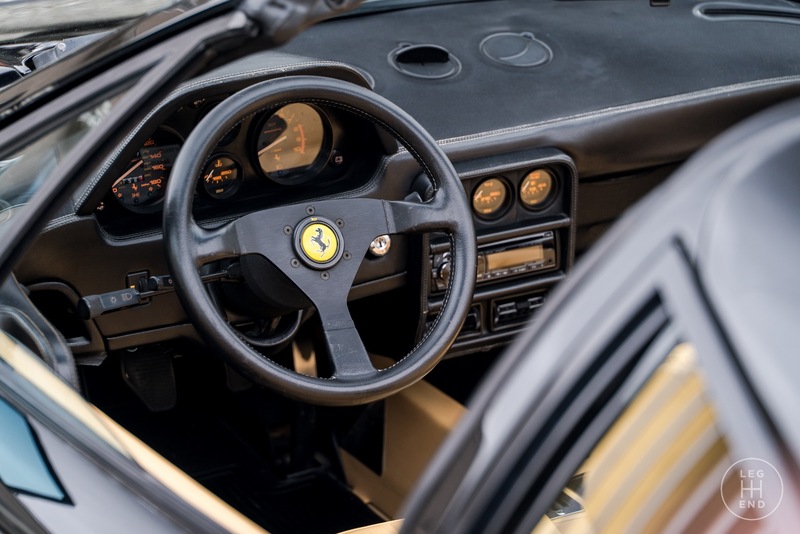 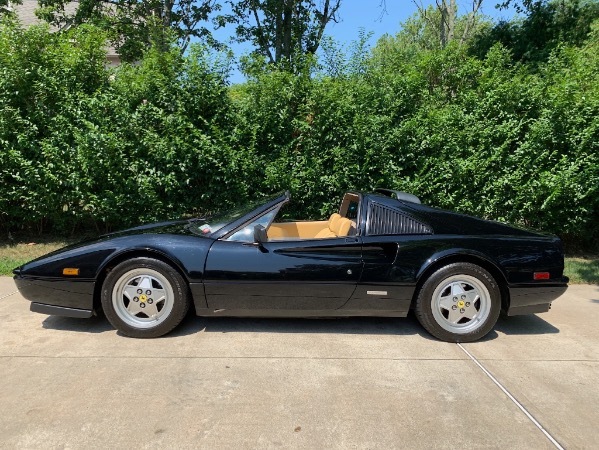 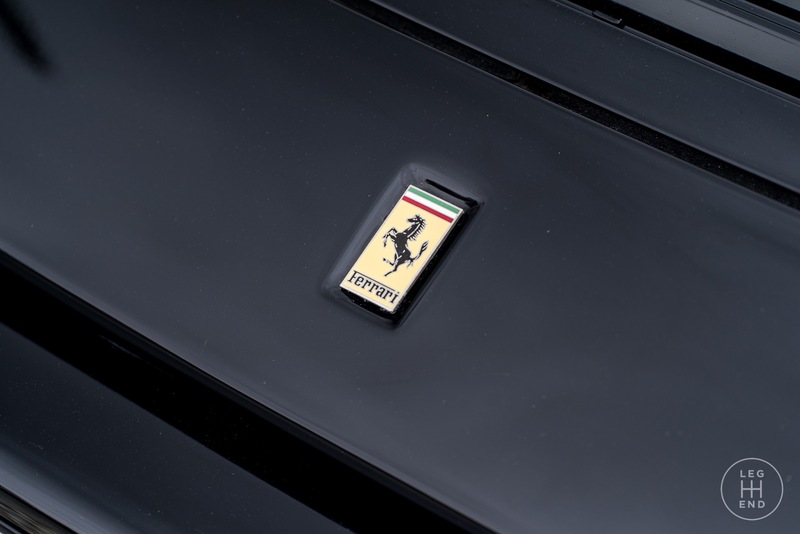 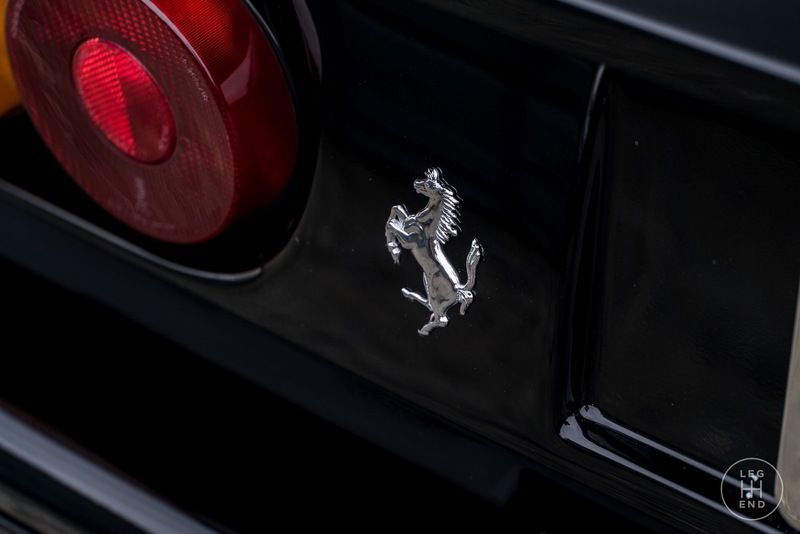 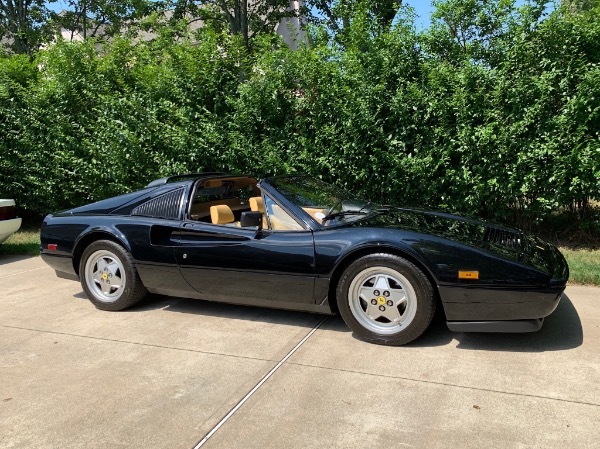 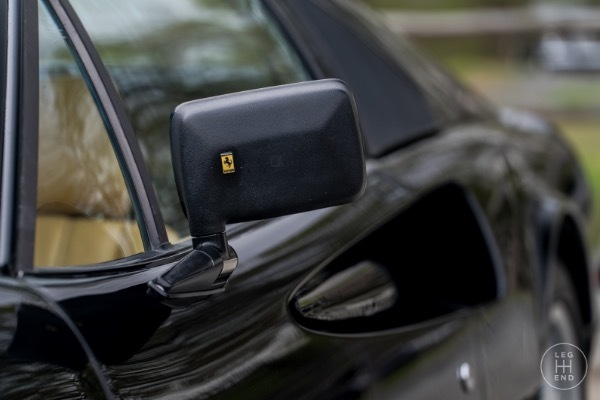 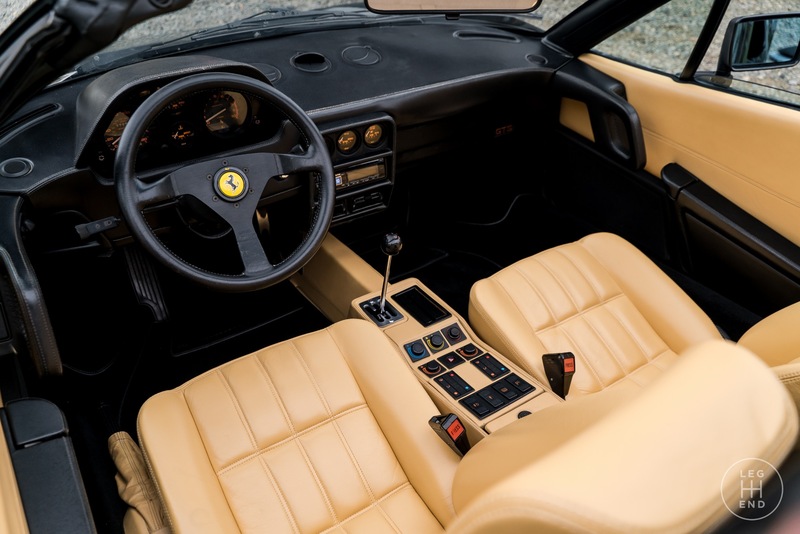 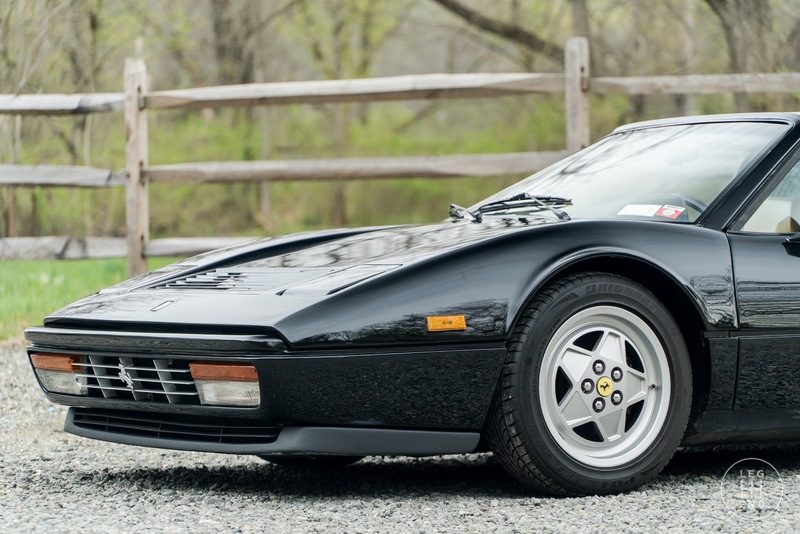 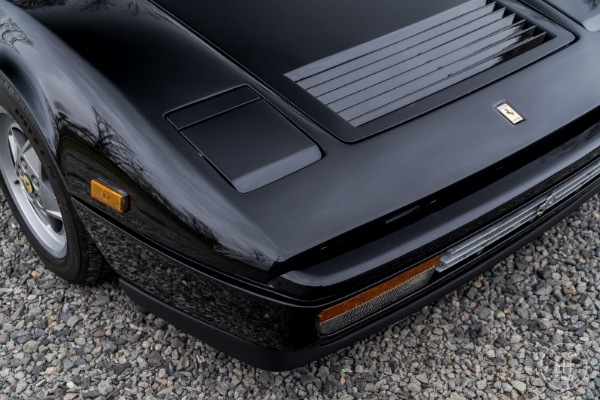 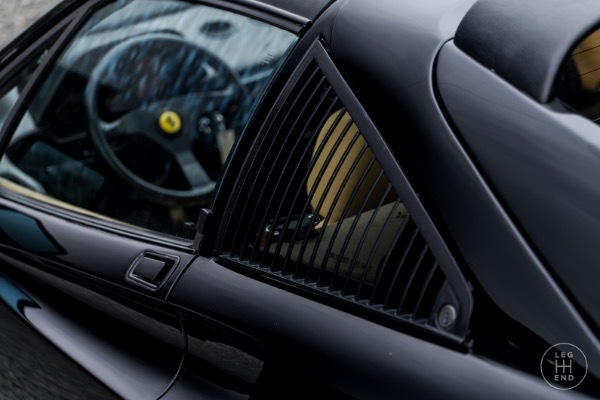 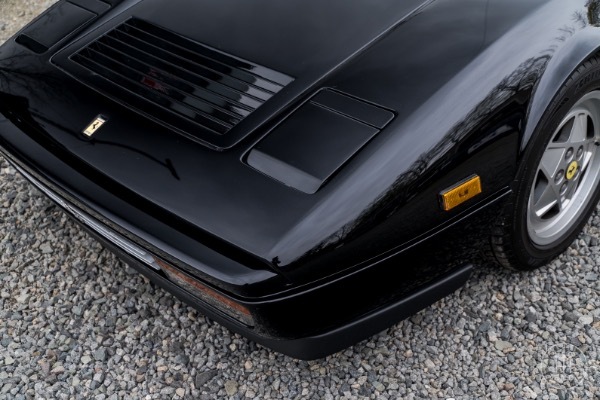 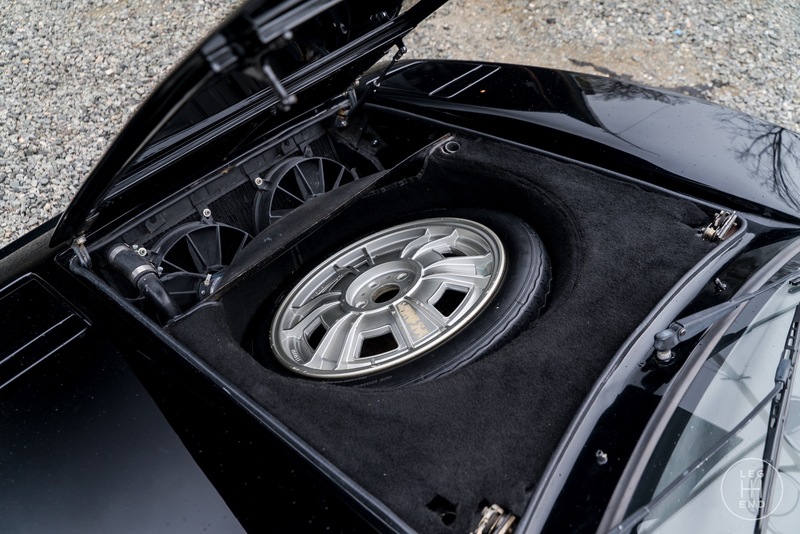 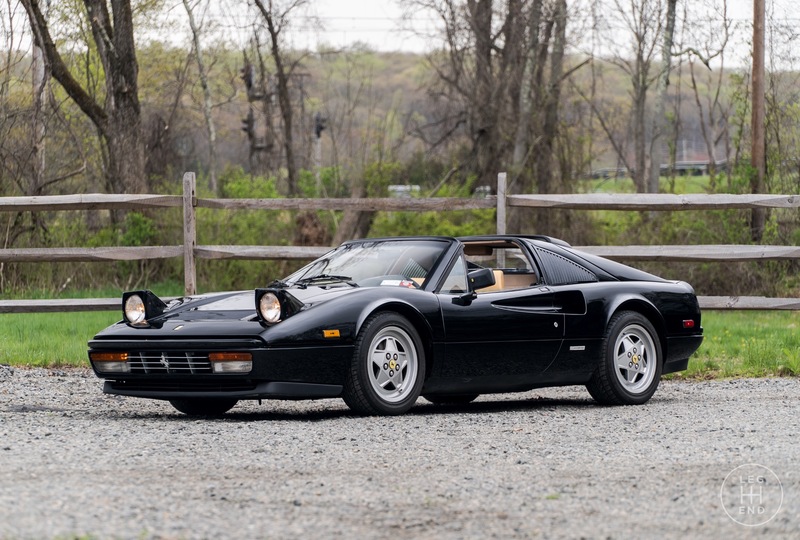 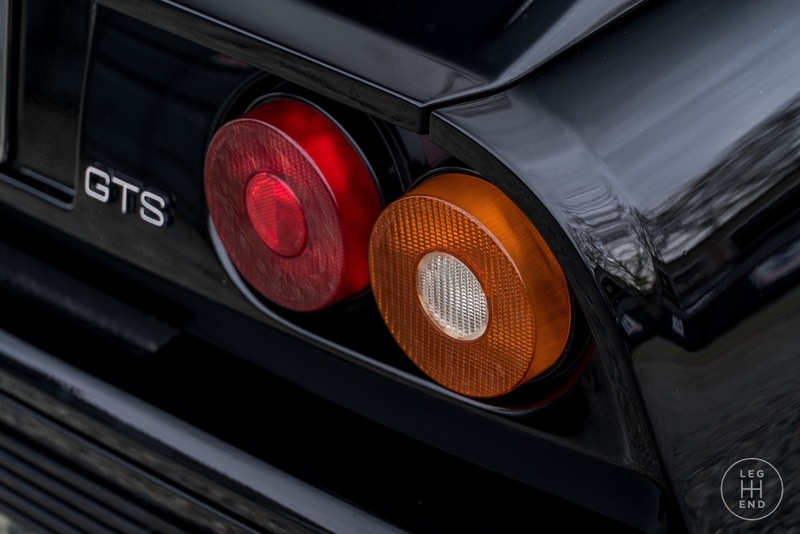 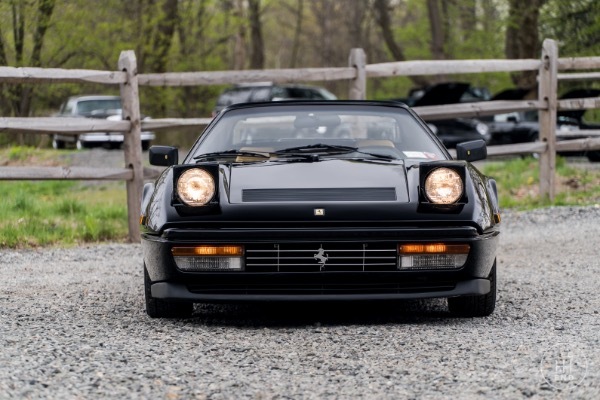 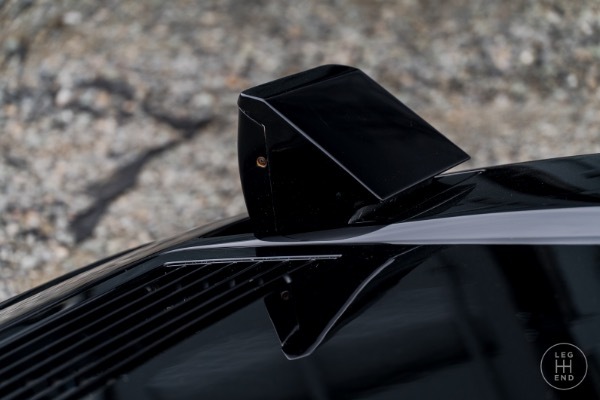 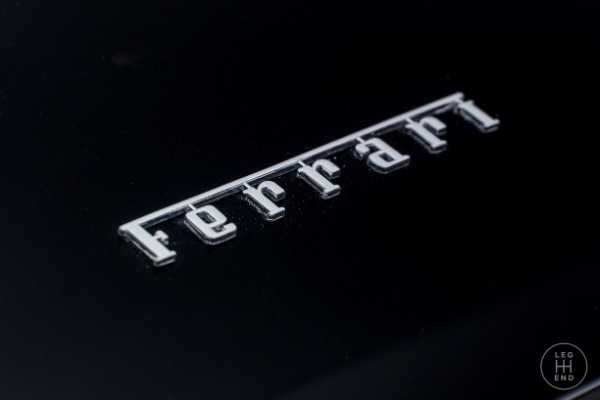 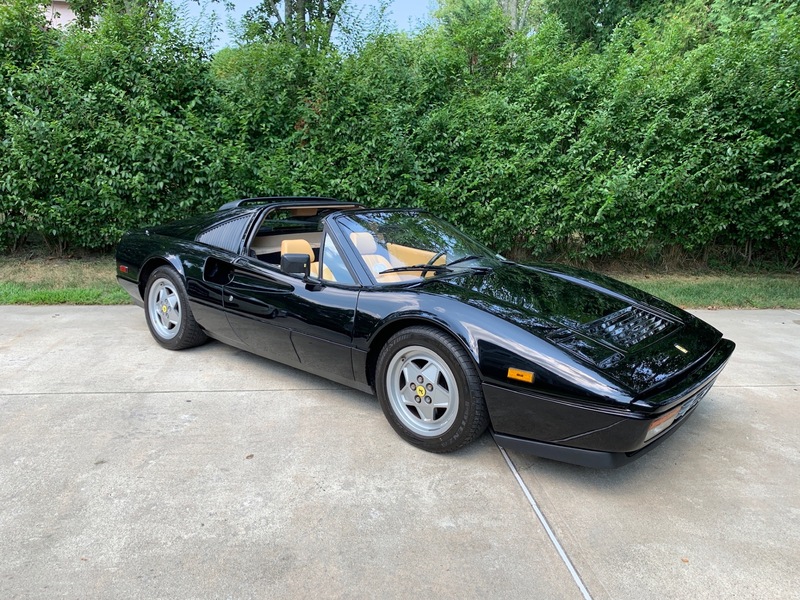 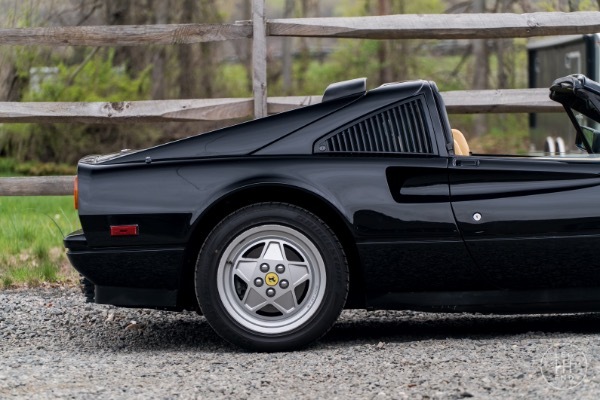 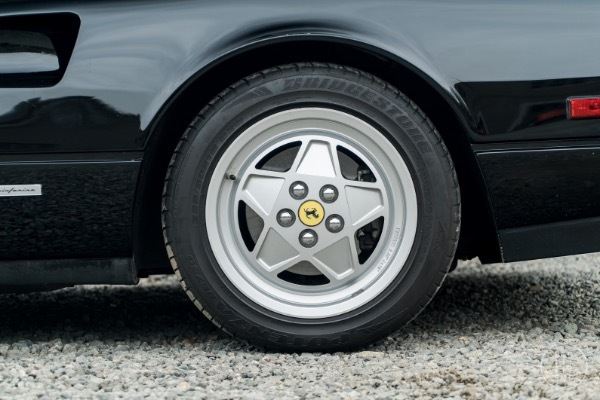 The exterior of this Ferrari is in excellent condition with a deep shine to its black paint. 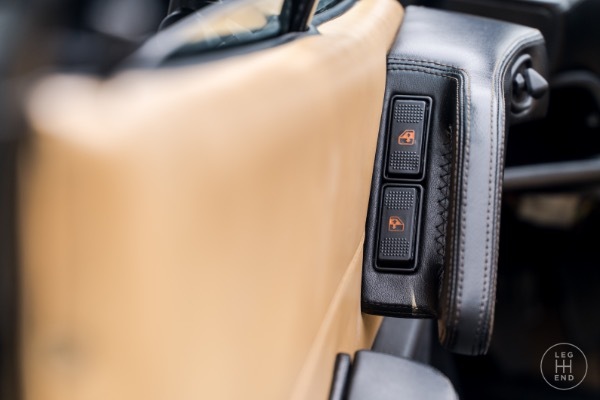 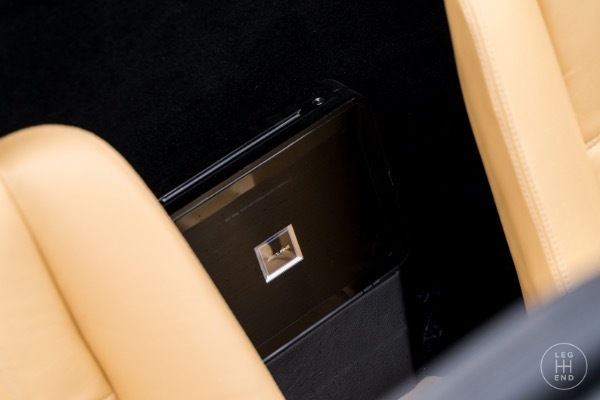 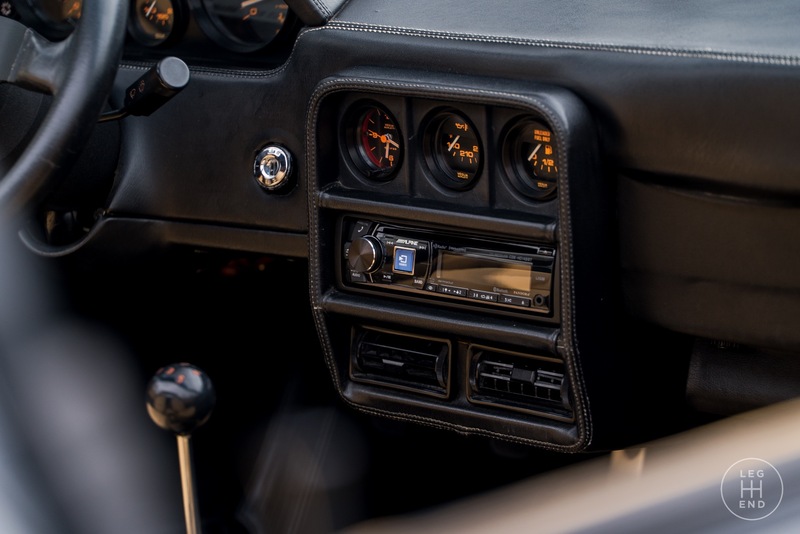 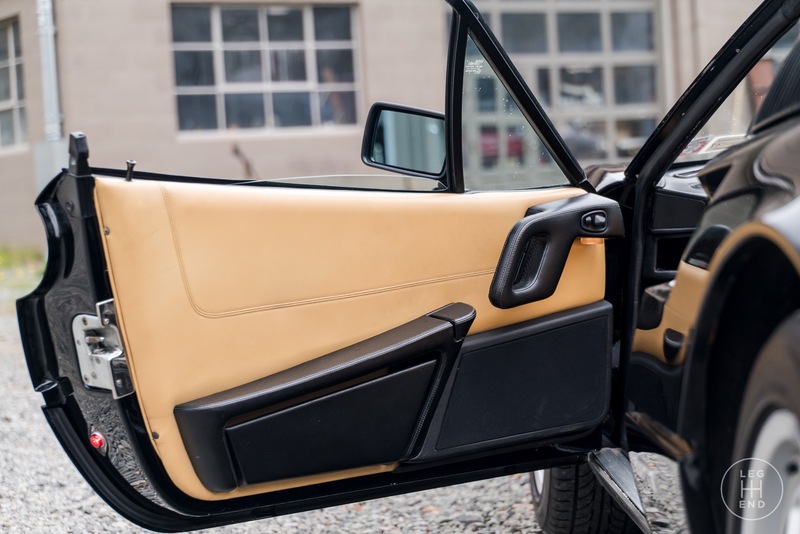 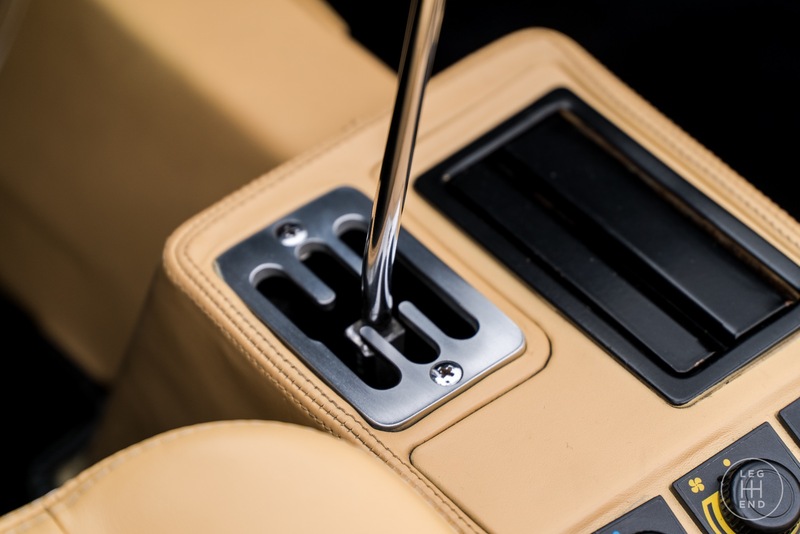 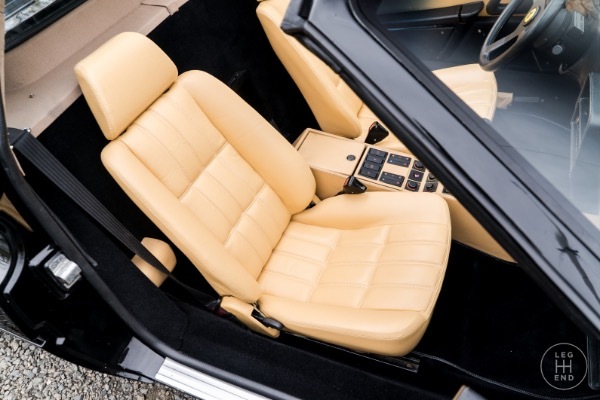 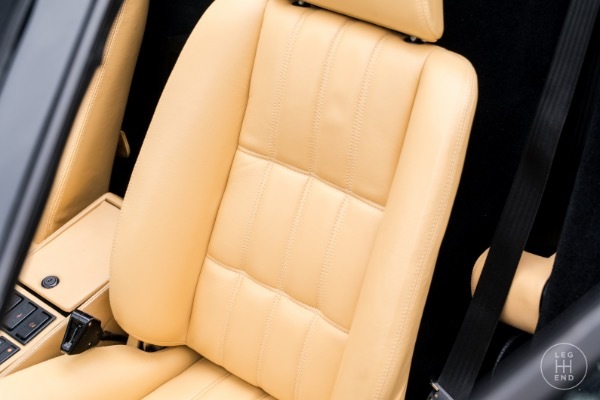 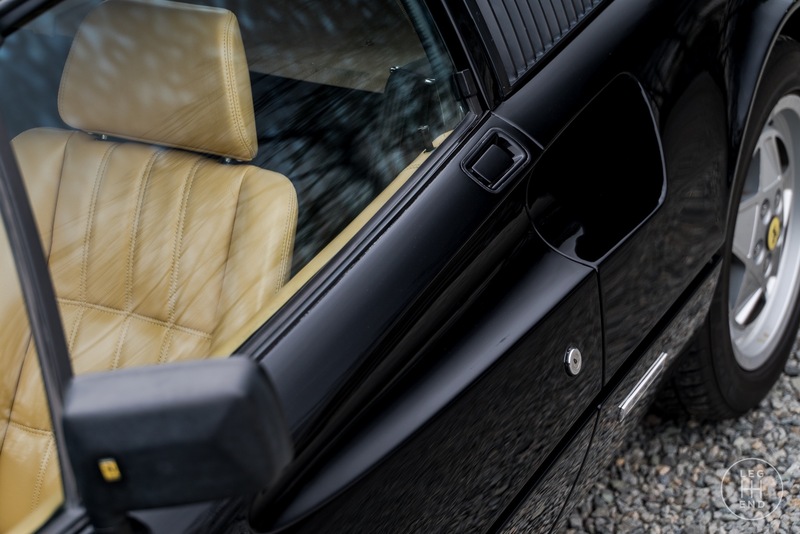 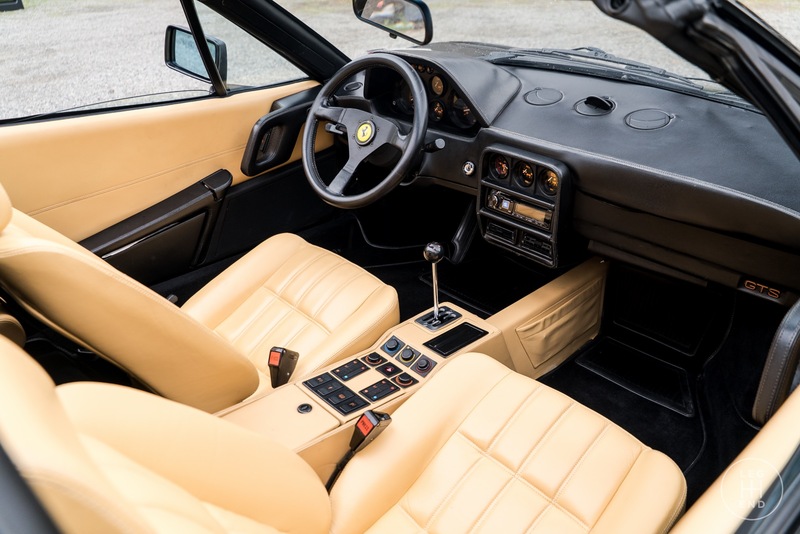 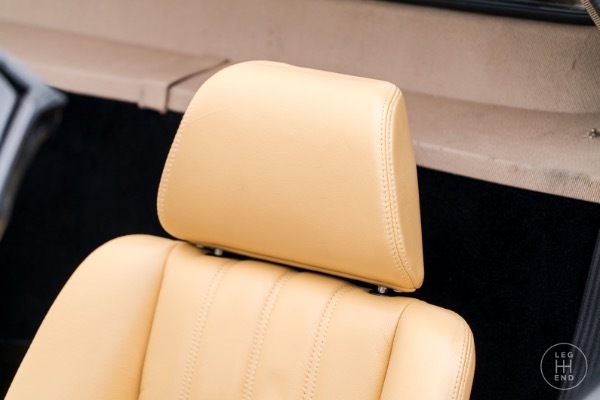 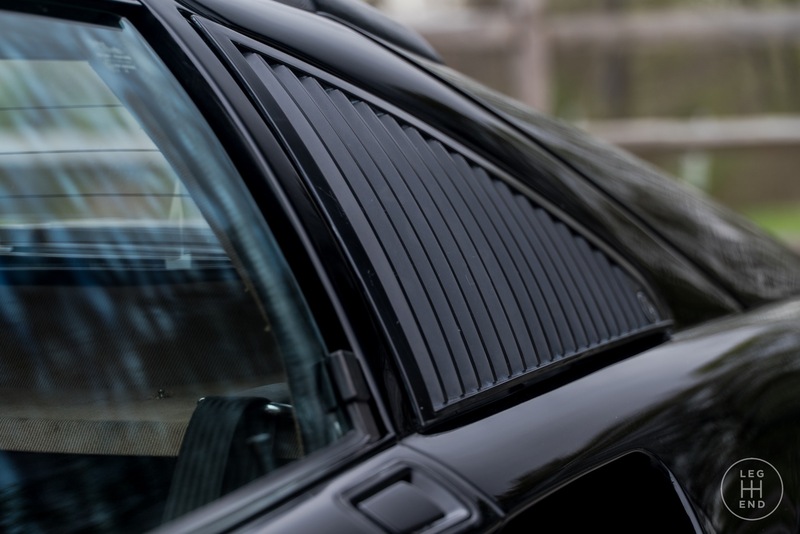 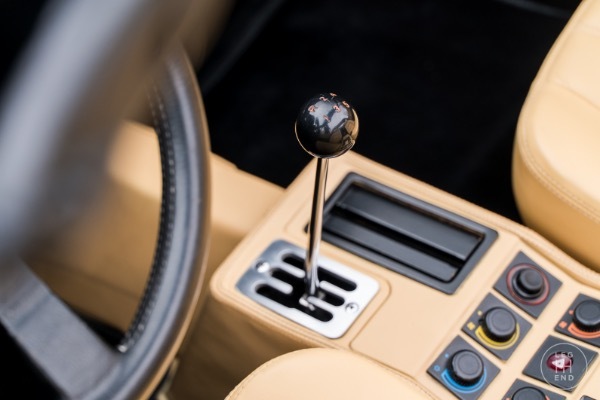 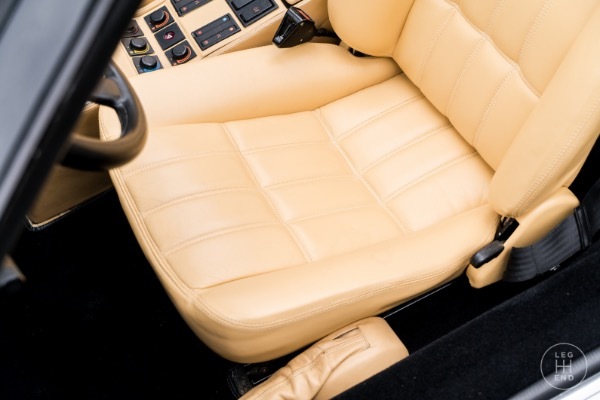 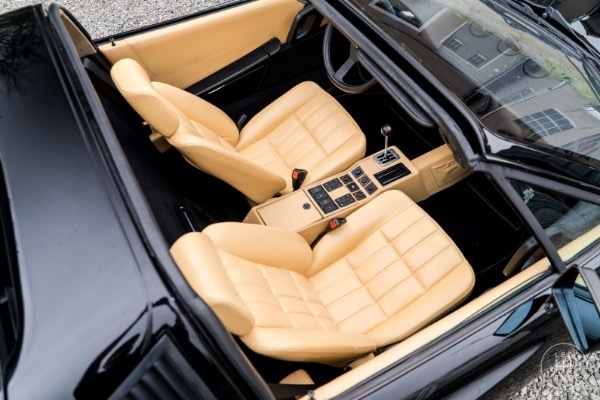 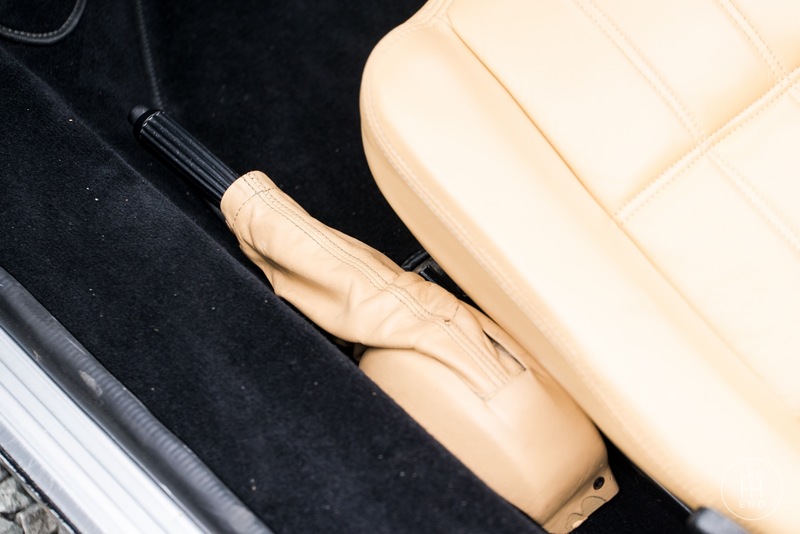 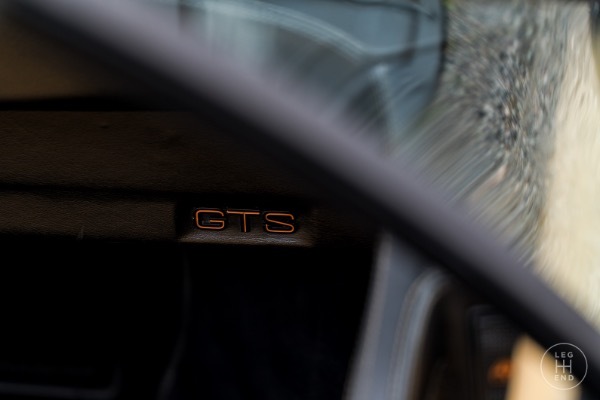 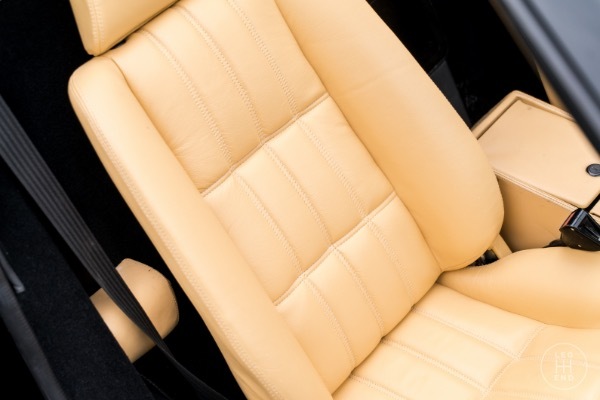 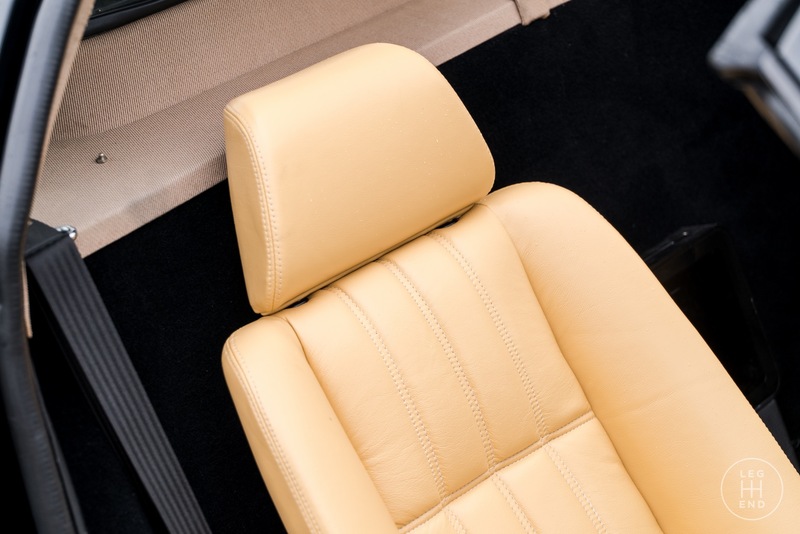 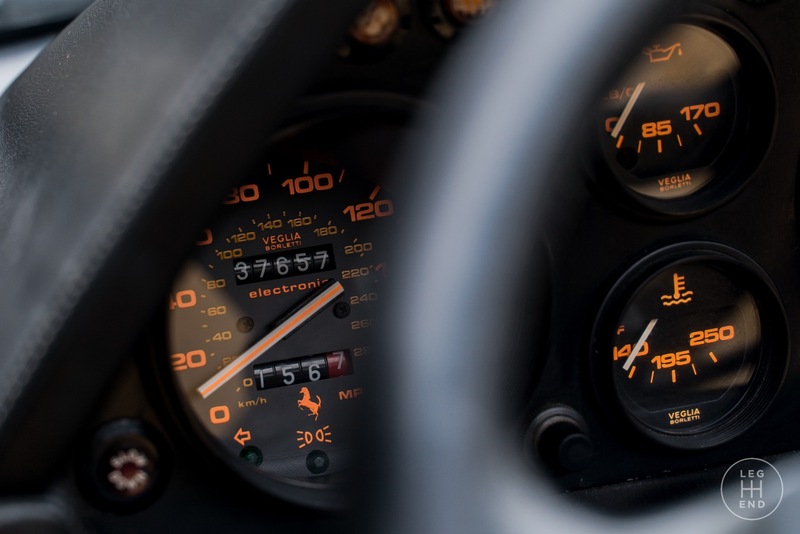 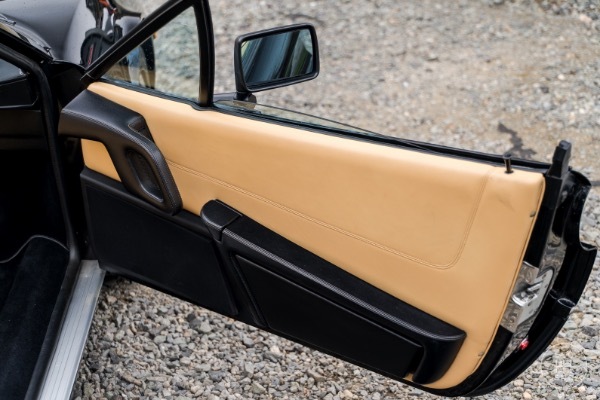 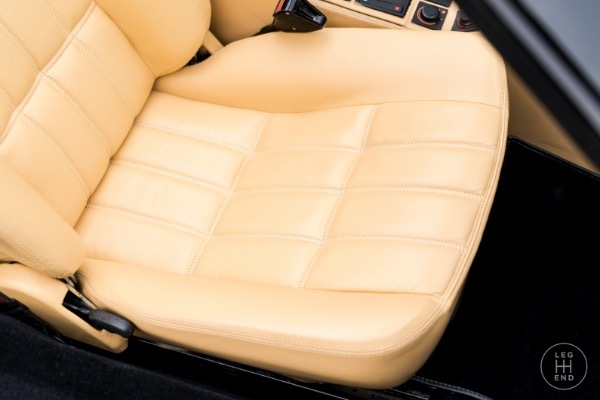 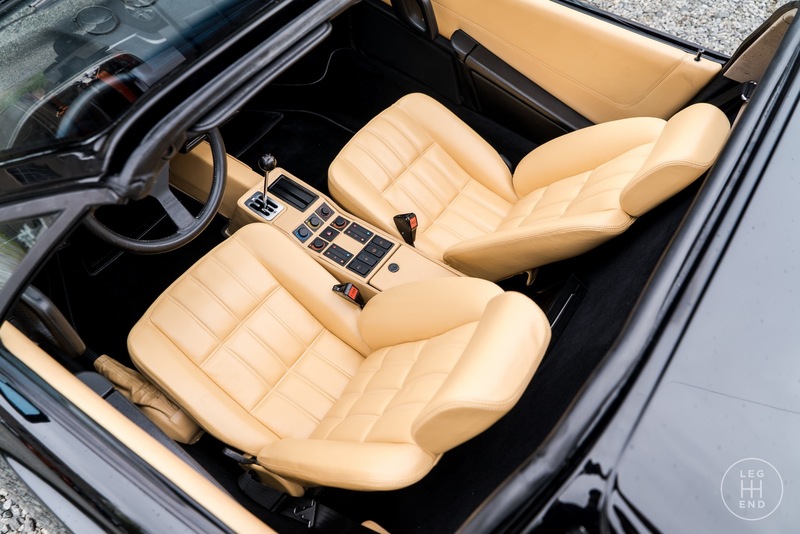 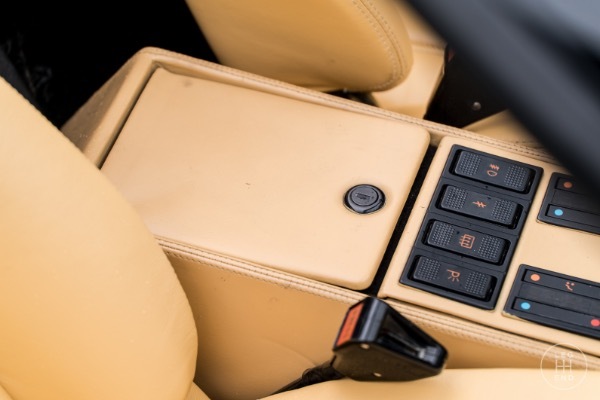 Complemented by its tan leather interior, this classic will appeal to the eye of any collector. 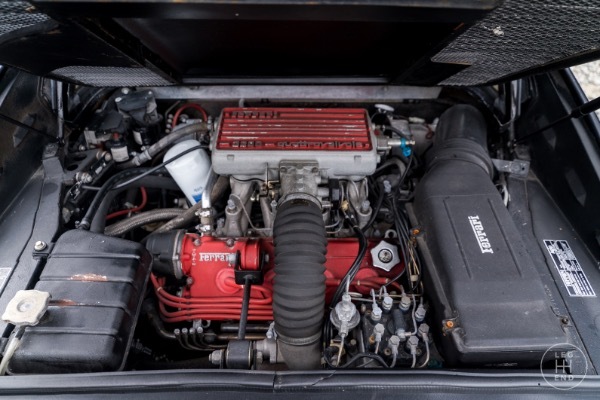 A full major engine out thing belt service is included with the purchase & will be completed before delivery. 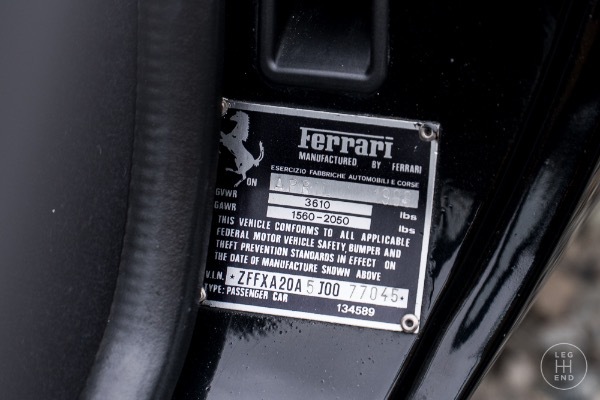 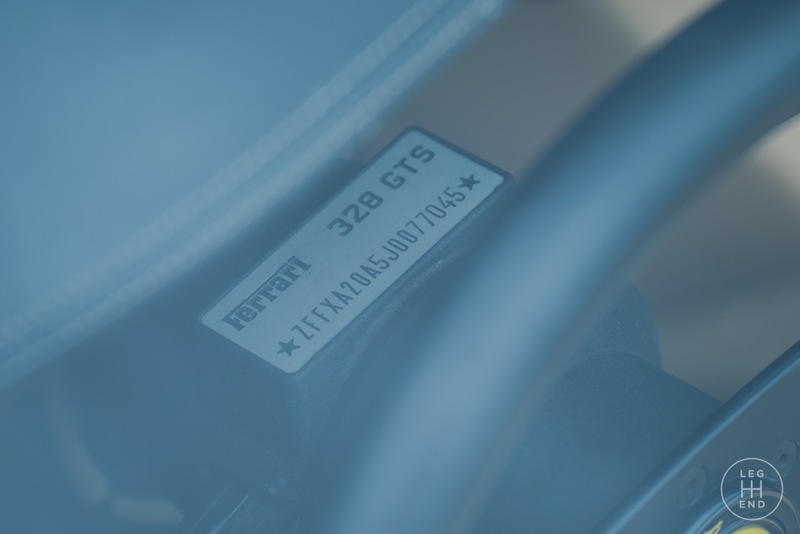 We have test driven this Ferrari to find that it drives exactly as how it would have when it left the factory.